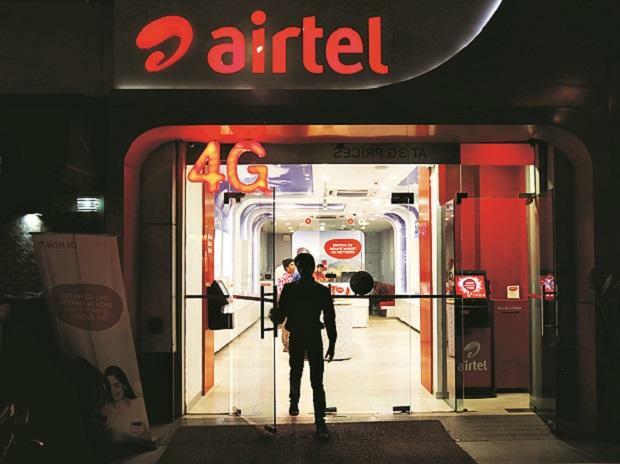 Telecom operator Bharti Airtel Thursday received commitment from its single-largest shareholder Singtel, promoters and GIC Singapore to participate in its Rs 32,000 crore capital raising programme. Singapore telecom major SingTel said it will infuse Rs 3,750 crore in Bharti Airtel by subscribing to the proposed Rs 25,000 crore rights issue of the company. GIC Private Limited, on behalf of Government of Singapore and Monetary Authority of Singapore, has made a commitment of Rs 5,000 crore in the proposed programme. "The entire rights entitlement of Promoter and Promoter Group of approximately Rs 167,857 million (Rs 16,785.7 crore) will be subscribed by them and GIC, with Promoter and Promoter Group subscribing to Rs 117,857 million (Rs 11,785.7 crore) and GIC subscribing Rs 50,000 million (or Rs 5,000 crore) by way of renouncement in their favour," Bharti Airtel said in a statement. The board of Bharti Airtel last week approved rights issue to raise up to Rs 25,000 crore through issuance of fully paid up shares at a price of Rs 220 per share, and an additional Rs 7,000 crore via the foreign currency perpetual bond issue. Bharti Airtel said the capital infusion will help it continue investments in future rollouts to build large network capacity and create content and technology partnerships to ensure the best customer experience. SingTel announced that "it will subscribe to 170 million new shares in the Rs 250 billion rights issue by regional associate Bharti Airtel (Airtel) at an issue price of Rs 220 per share, for a total consideration of Rs 37.5 billion (approximately USD 525 million), representing the rights entitlement for its direct stake of 15 per cent." Together with Airtel's major shareholders and GIC, a total of 67 per cent of the rights issue has been committed, SingTel said. With this rights issue subscription, Singtel's effective interest in Airtel will be 35.2 per cent and the company will continue to be the single largest shareholder in Airtel. At present SingTel holds around 39.5 per cent stake in the India telecom firm. "The Promoter and Promoter Group also reserves the right to subscribe either itself or through investors for additional shares in the Issue, including in the event of under subscription by the public, in accordance with the applicable laws," the statement said. Airtel is in the process of appointing banks to take this forward. "The Rights Issue reiterates the confidence of our shareholders in the competitive strength and sound business strategy of Airtel. It shall further strengthen our balance sheet with desired financial flexibility so as to meet future opportunities, particularly in the rapidly transforming Indian mobile market," Gopal Vittal, MD and CEO (India & South Asia) - Bharti Airtel said. He said the fresh capital infusion will help the company to continue investments in future rollouts to build large network capacity and create content and technology partnerships to ensure the best customer experience.